The service promotes opportunity for children and youth to live actively and participate in community activities. It allows parents and guardians a time of renewal and the child an opportunity to spend time with others. Respite care can be arranged in the family home, care provider home or in a community setting. No referral is needed. Parents, guardians and professional support caregivers (with consent) may apply for Children’s Respite Program funding. New applications are accepted on an ongoing basis. In Simcoe County, www.supportyourway.ca allows families requiring respite services to complete a profile so local DSP Workers (Direct Support Providers) can be best matched to your needs. Please note that Direct Support Providers are self-employed and are not pre-screened by Catulpa Community Support Services. Once funding is in place, families can contact a chosen DSP (Direct Support Provider) directly to arrange for supports on a fee-per-service basis. Your first contact with a DSP should include a discussion about availability, qualifications and any specific skills required for your child. We recommend you follow this initial discussion with a face-to-face meeting to discuss duties, care needs and any safety concerns. Remember to discuss your child’s goals and interests. Determine schedules, availability, rate of pay and expenses. A written agreement is recommended. If you aren’t sure you want to commit to a long schedule, try one or two visits and reassess at that time. 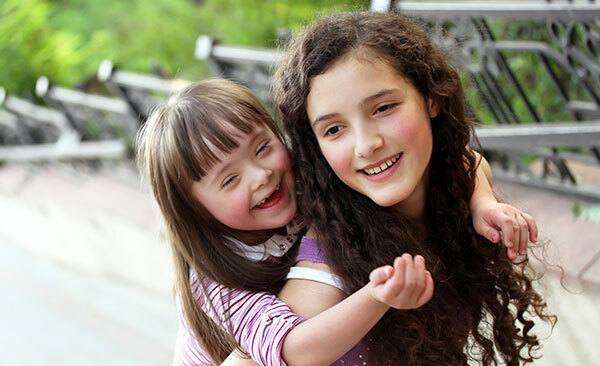 Children’s Respite Service is a family support service that works with families to provide temporary relief from the physical and emotional demands involved in caring for a child under the age of 18 who has a developmental (IQ below 70) and/or physical disability. Catulpa Community Support Services’ Children’s Respite Program is available to families residing in Orillia, Midland, Collingwood, Alliston and surrounding areas. Funding for the program is provided by the Ministry of Children, Community and Social Services, so there is no fee to program participants. The program takes other funds received by your family for respite care into consideration. In some cases funding may not be immediately available and it may be necessary for you to be placed on a wait list for services. We will notify you if this is the case. A Renewal Application and Family Respite Plan must be completed each year by families receiving funding. Download the Application for Children’s Respite Funding here.